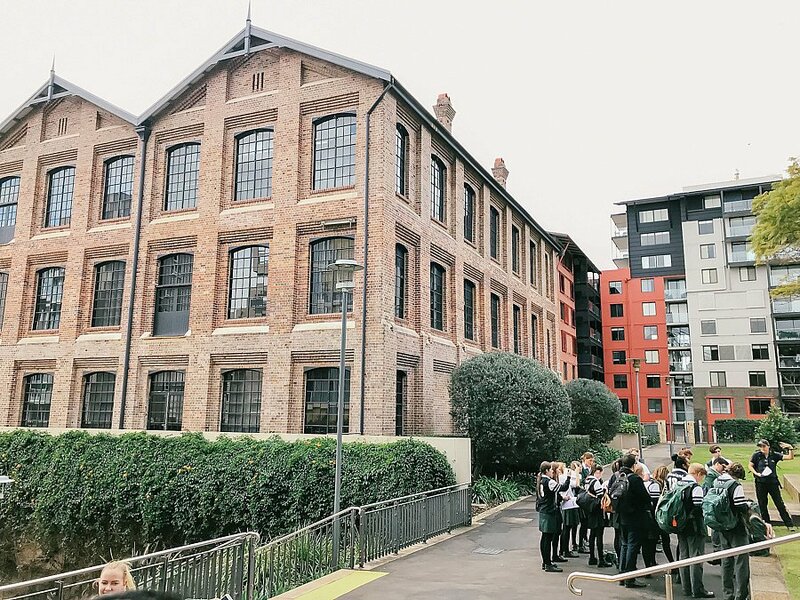 On Monday 4th June, the Year 12 Geography went to Pyrmont to study urban decay and renewal of the old Sydney CBD areas. 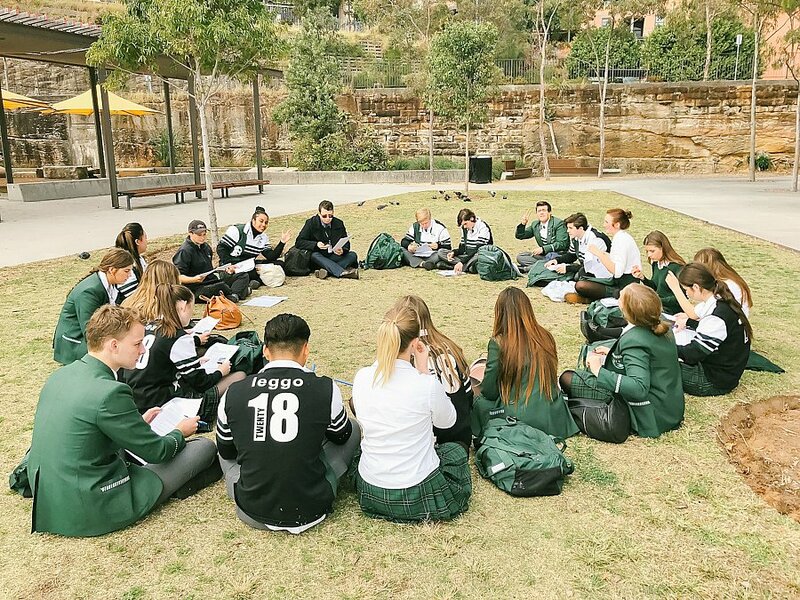 Students specifically learnt about the history of Pyrmont and the changes the suburb has undertaken since early European Colonisation. 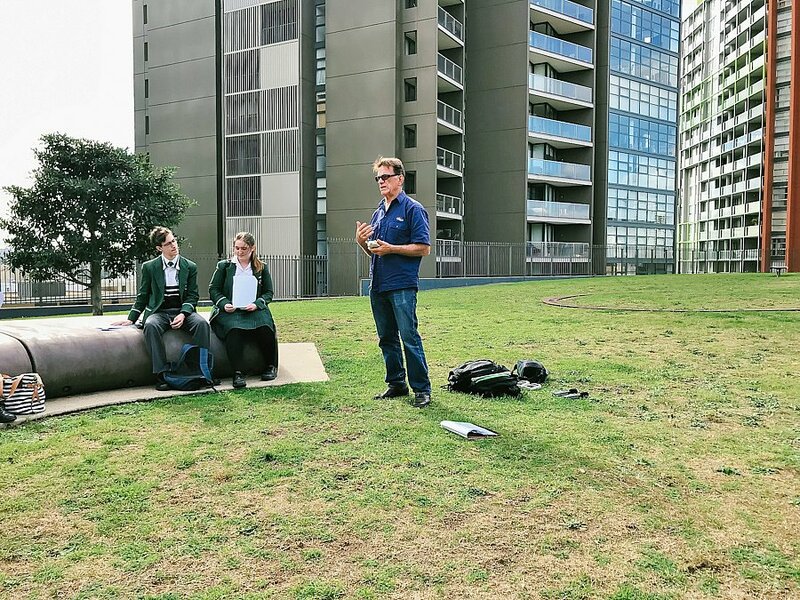 Students conducted fieldwork, taking photographs of the area and noting developments to the area through aerial photographs. 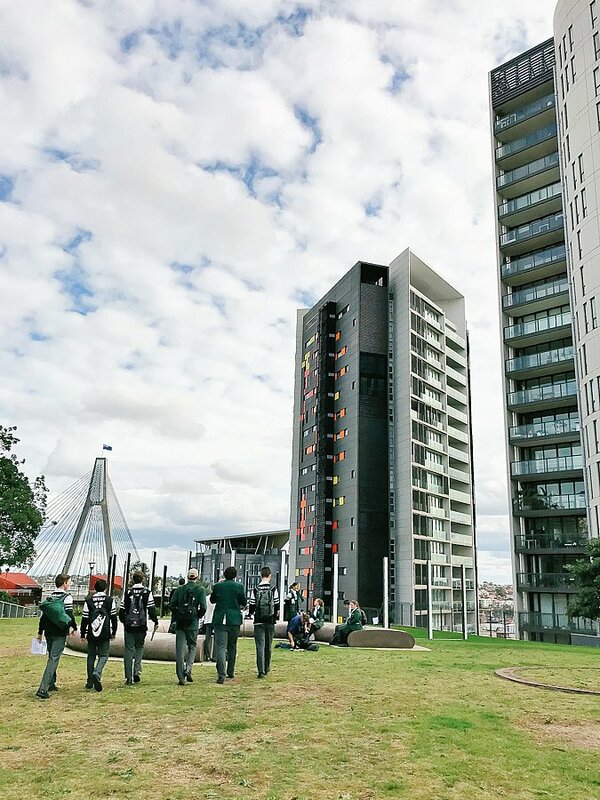 Students will then annotate these photographs for their upcoming Urban Places Geography Assessment Task. 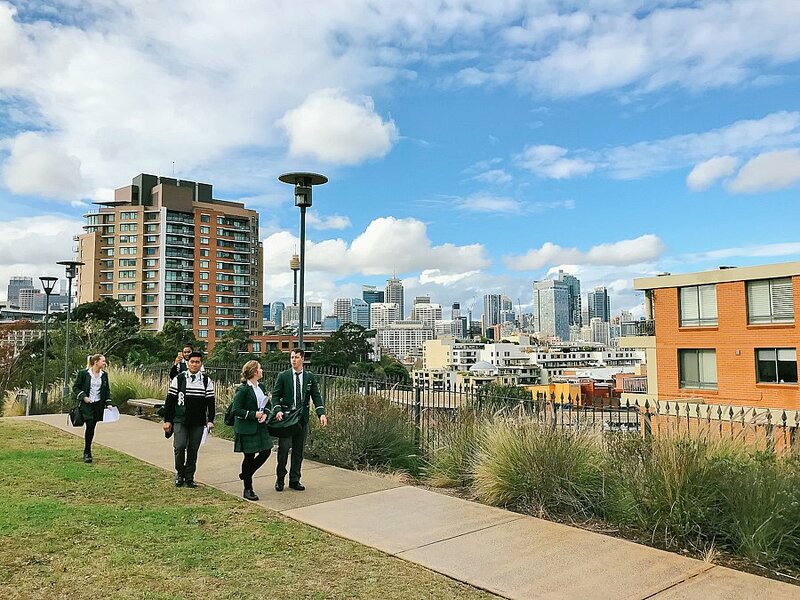 Teachers involved: Mr Jonathan Brayshaw, Mr Matthew Pearson and Mr Patrick Lai. 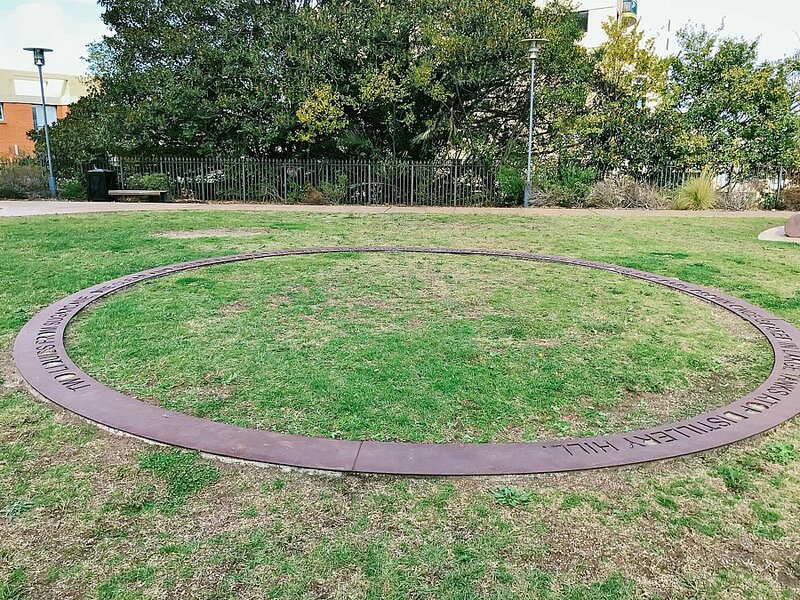 << Maths is everywhere…if you look hard enough!